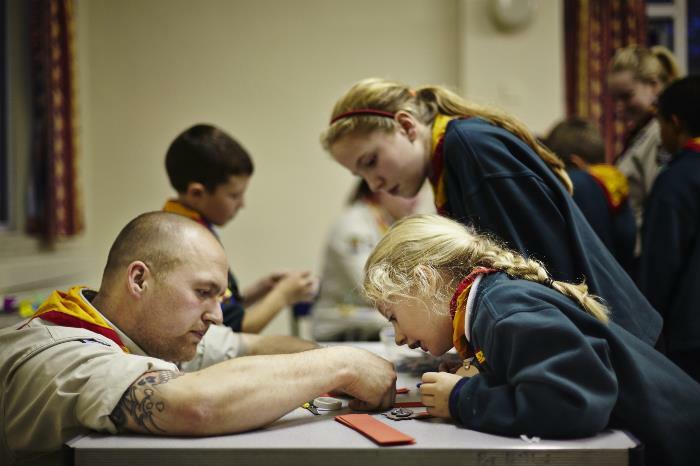 The Scout Association is the UK's biggest mixed youth organisation with nearly 620,000 members. 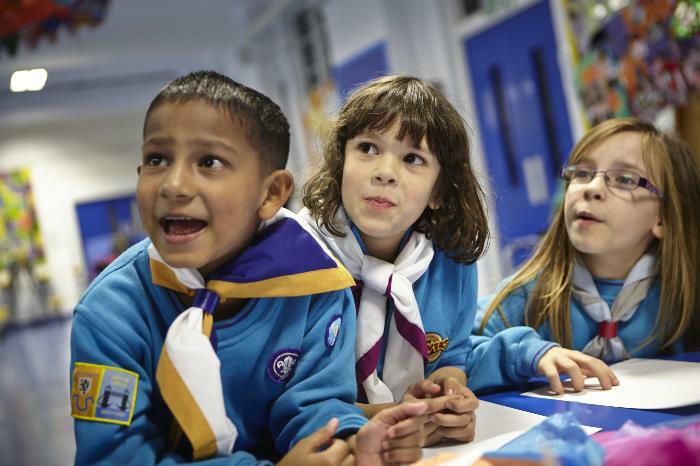 With a Beaver Colony (6 – 8 Years), Cub Pack (8 – 10.5 Years) and Scout Troop (10.5 – 14 Years) lead by a group of volunteer adult leaders and supporters there is plenty of fun to be had by all whatever your age, skills, backgrounds and interests might be. 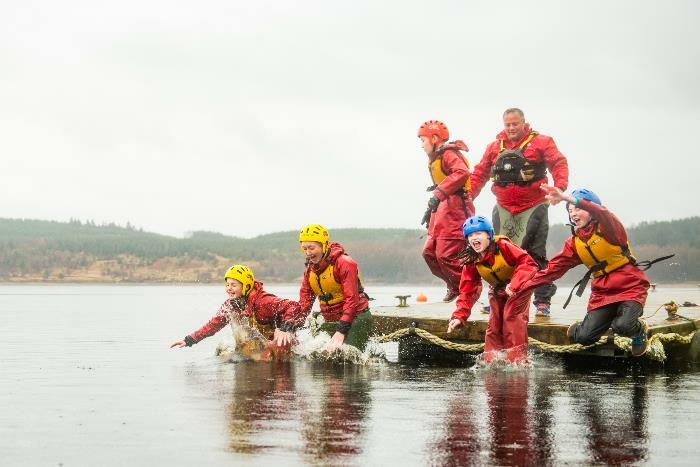 The Scouts final activity of the summer term was the annual, week long summer camp. This year the Scouts attended the PACCAR Scout Camps annual "Blow Your Socks Off" event. Scouts participated in a day on the water with some canoeing, dragon boating and raft building. Laser tag, backwoods cooking, archery, air rifle shooting and Scouts even had a challenge on mini JCB style diggers. The last full day was a wet and wild challenge where the whole camp site participated on eight large inflatable challenges. Lots of water and a nice and warm sunny day made the last day of camp great fun for all. Gliding took place at Cambridge Gliding Club and the actual gliidng was provided by Hertfordshire Scout County. This is a popular event and the leadership team will try to hold it it, at least once a year. 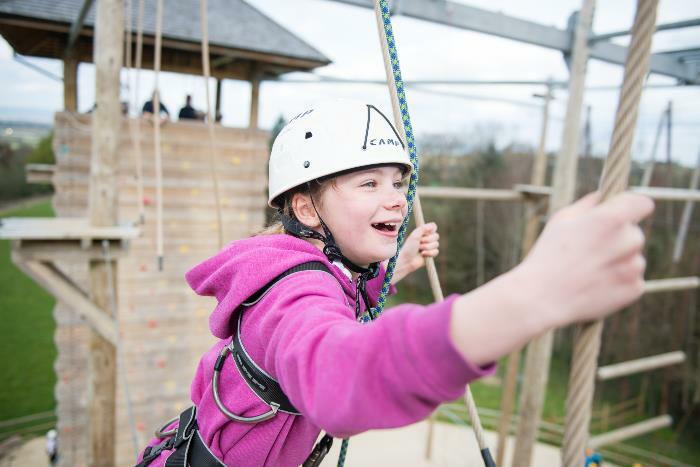 Blog | My week at cub camp by Katherine Smith aged 9. 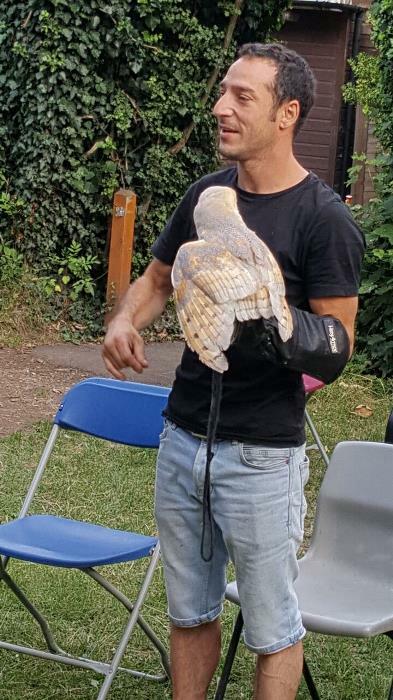 My week at cub camp was super. We got on the coach to camp on Monday and left on Friday. The activities were great. My favourite were Jacobs ladder and rifle shooting. Most of the activities included climbing and belaying. The food was really nice, especially the chilli con carni and the hot dogs. There's the option of sleeping in a tent or sharing a room with somebody. I shared a room with Ophelia, my room had a bathroom and a shower and we got 10 out of 10 in the room inspection. I made lots of friends at cub camp and the weather was great apart from a few down pours. I really liked the evening activities such as circus skills and the camp fire. Overall my week at cub camp was fantastic. When we went to the Docklands Scout Project we had to make our own way there, we travelled by car. We did sailing, pulling, rowing a boat, kayaking and canoeing. We also had lunch and got hints to buy. I found the docklands scout project amazing and apparently I'm good at sailing! The sailing was the best part about the day. by Katherine Smith aged 9.